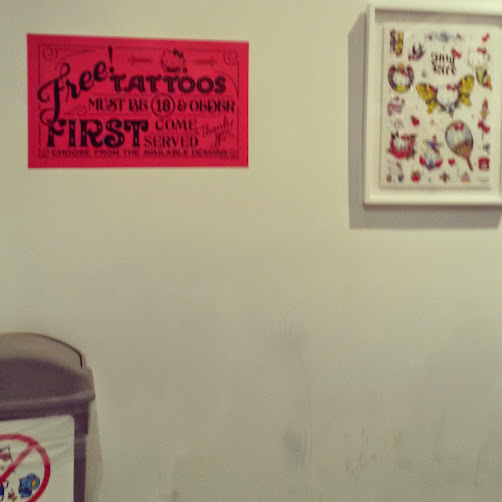 Free tattoos (yes, permanent “real” tattoos). 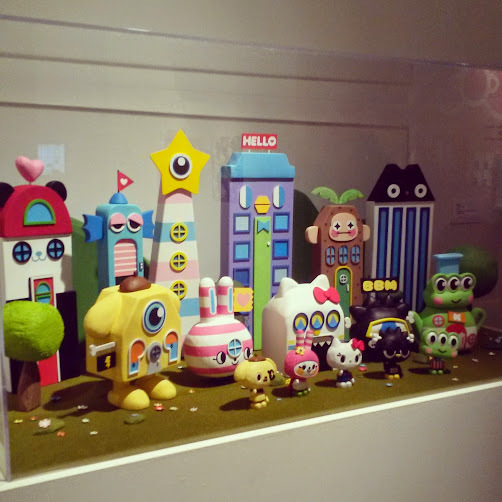 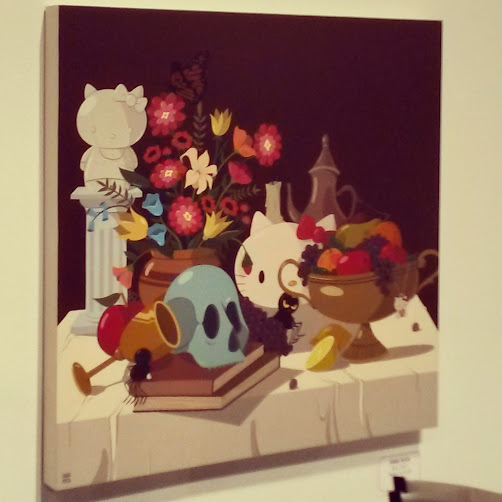 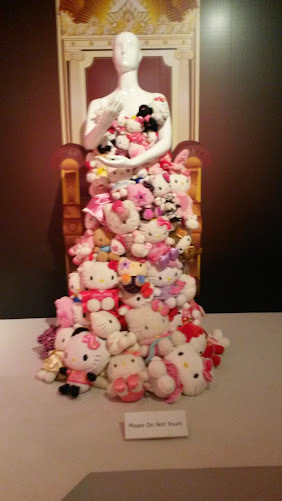 Sanrio Last Supper 2.0 by Misha. 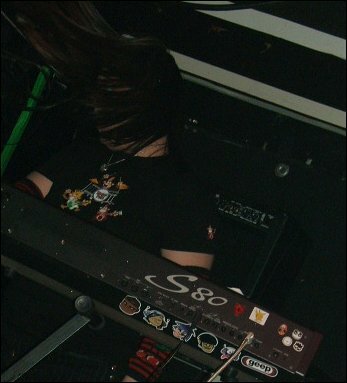 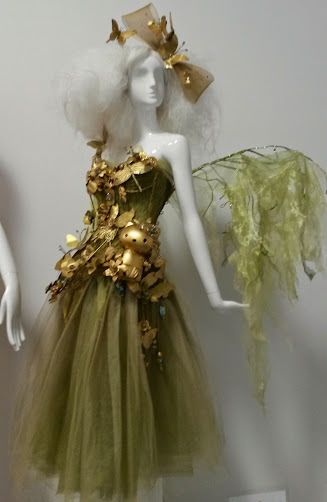 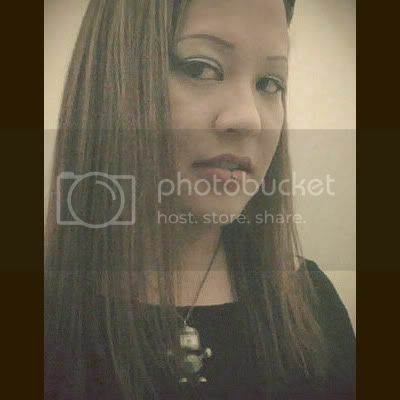 Photo by Heather Henderson. 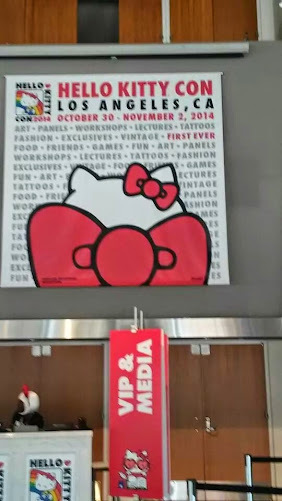 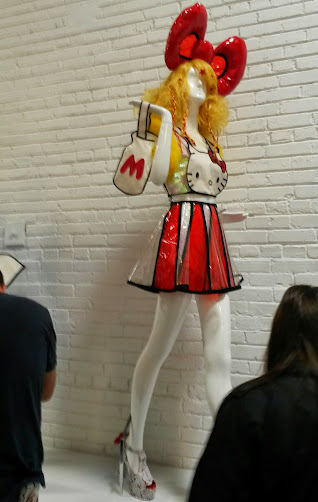 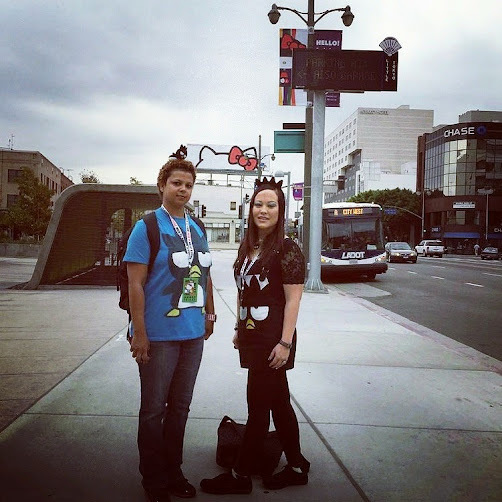 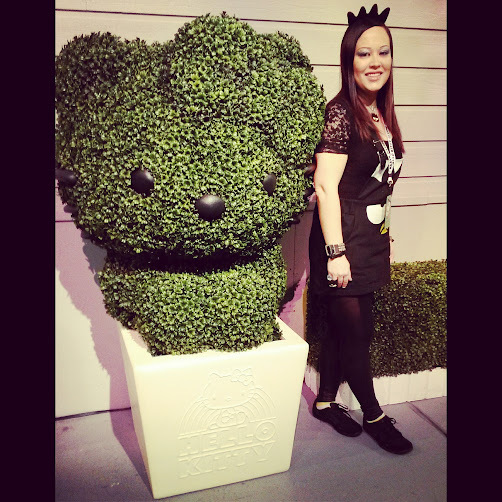 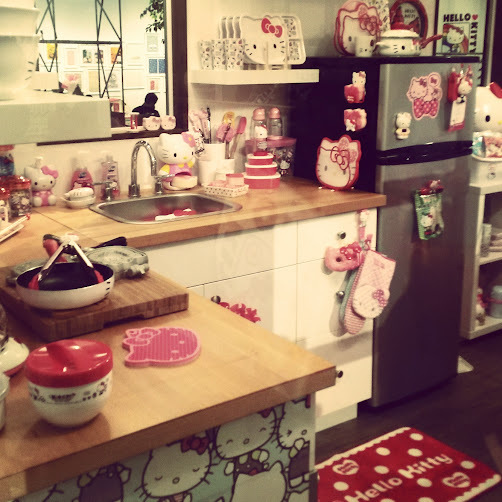 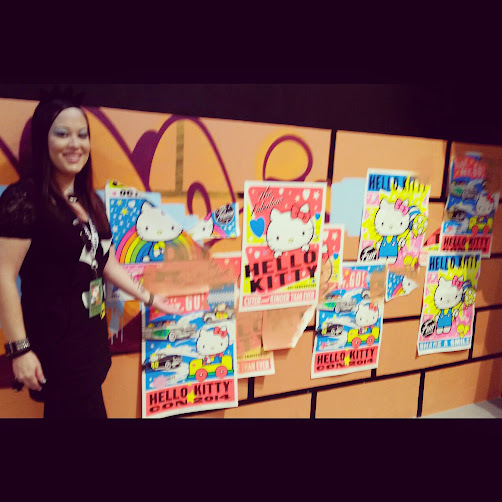 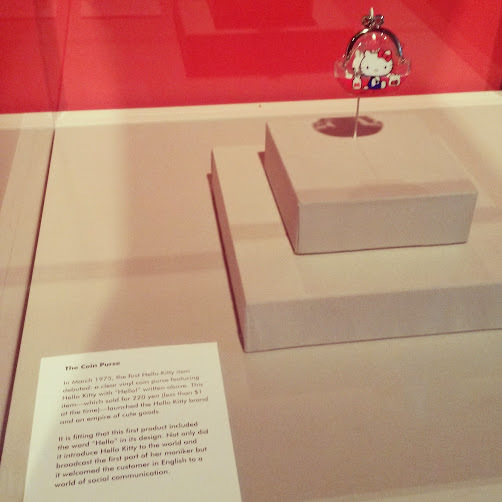 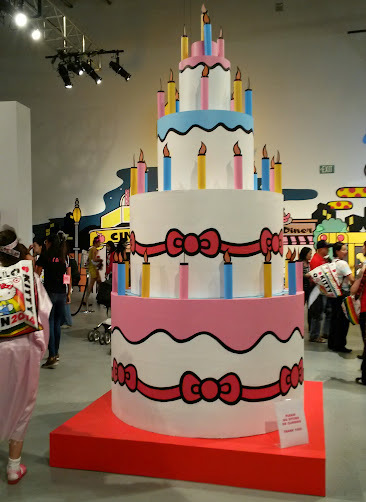 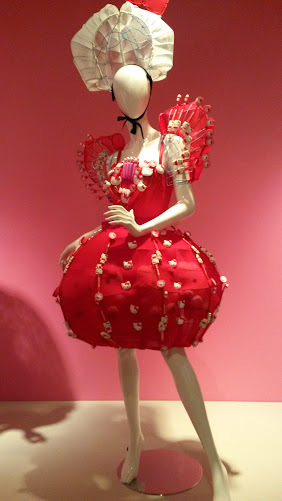 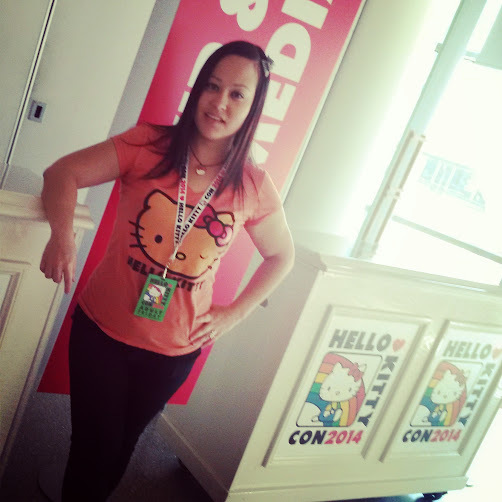 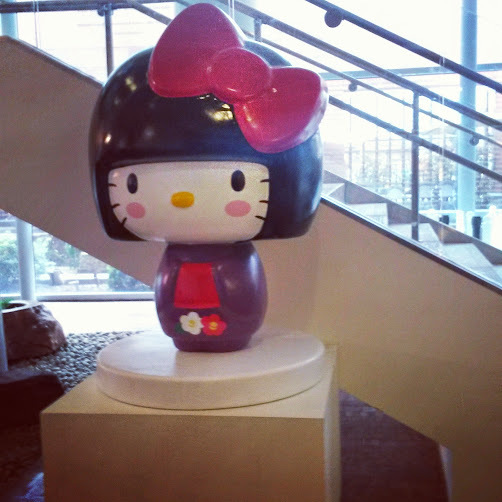 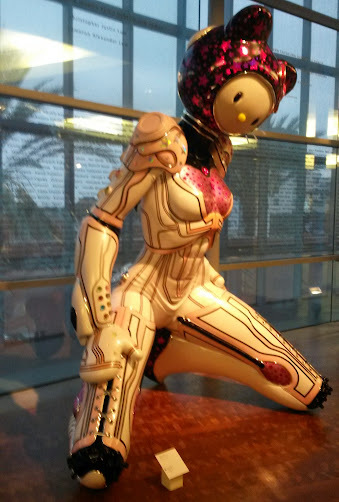 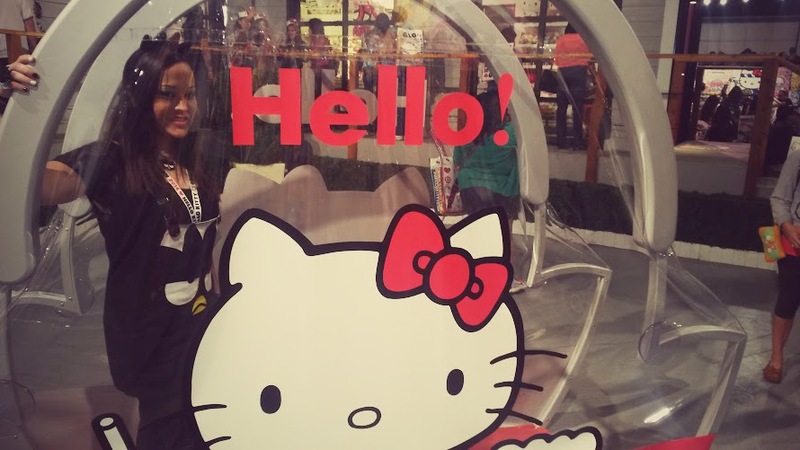 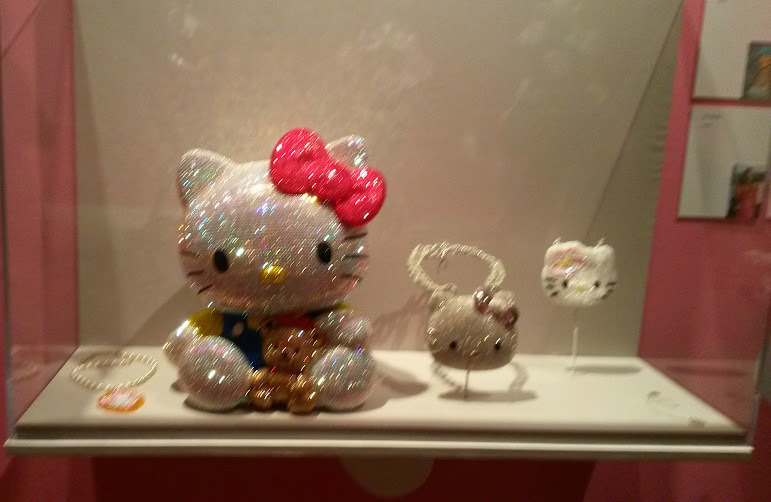 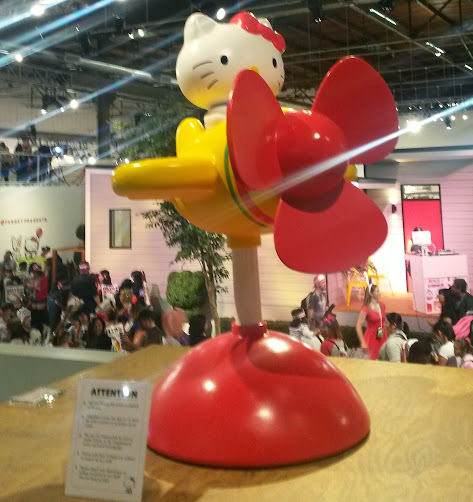 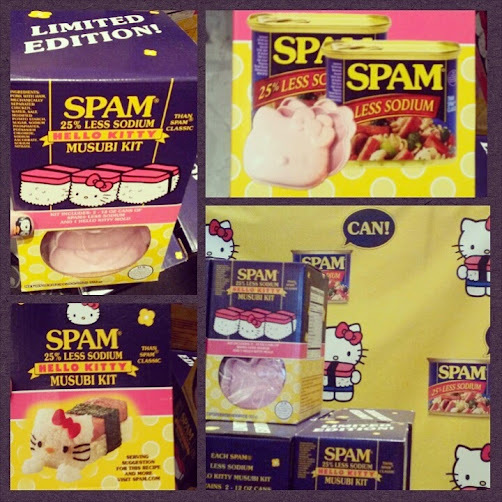 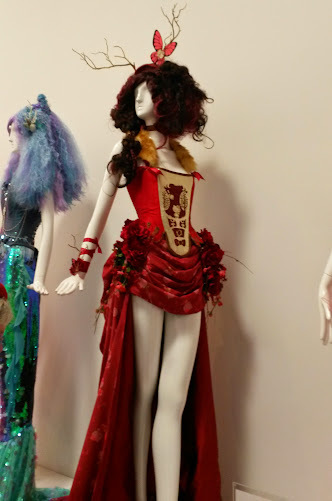 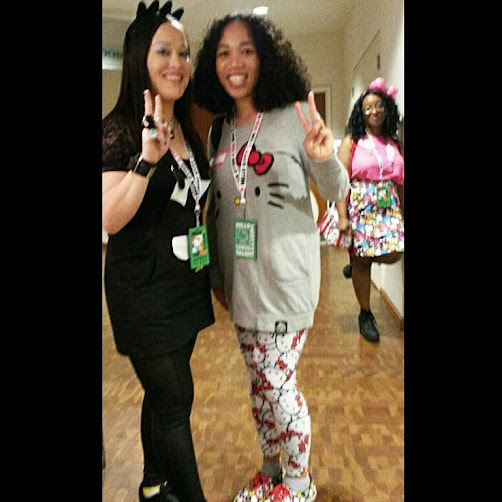 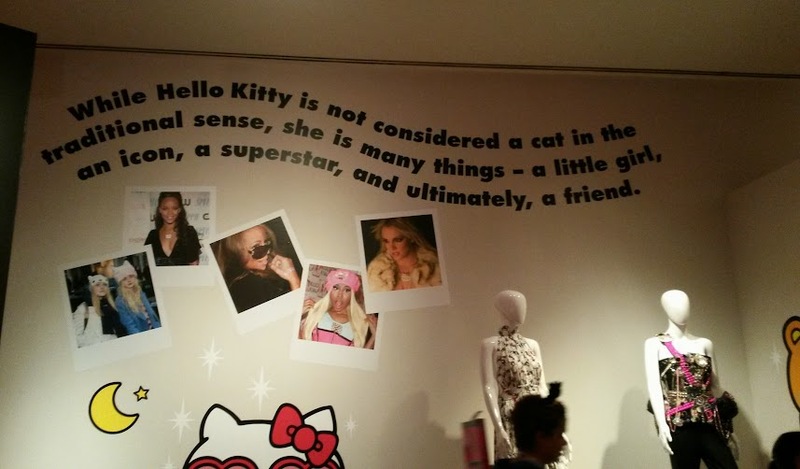 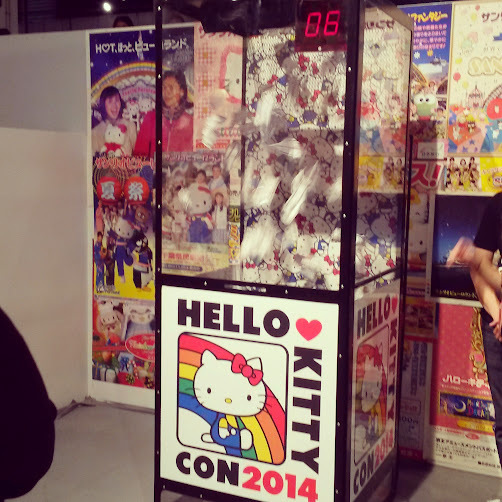 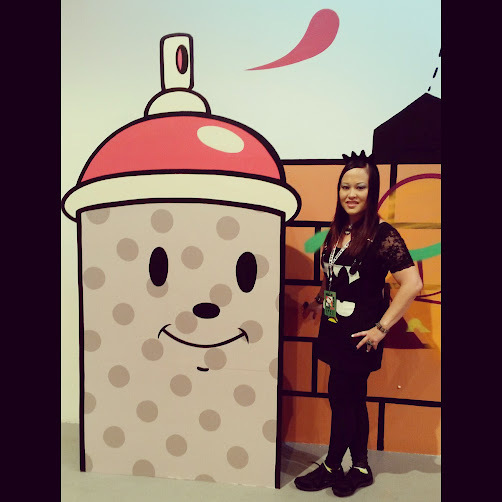 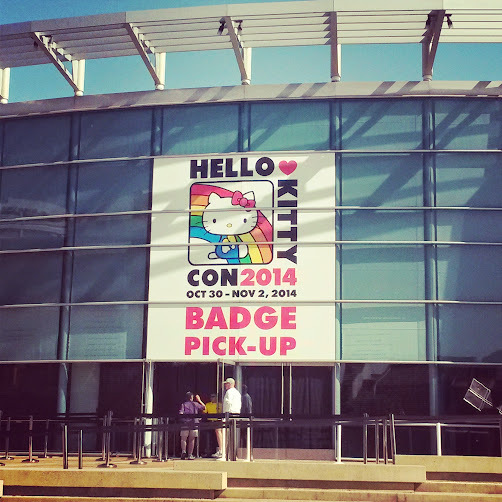 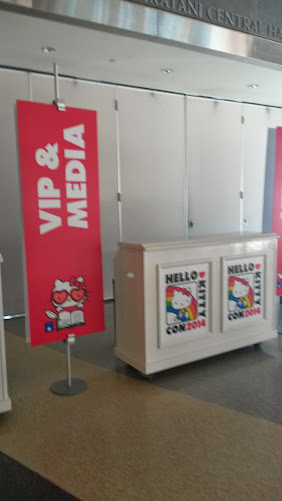 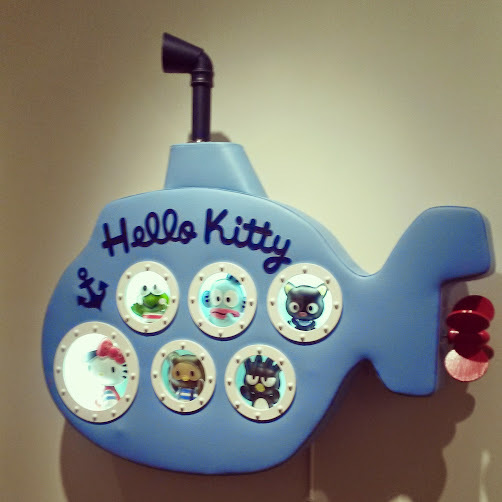 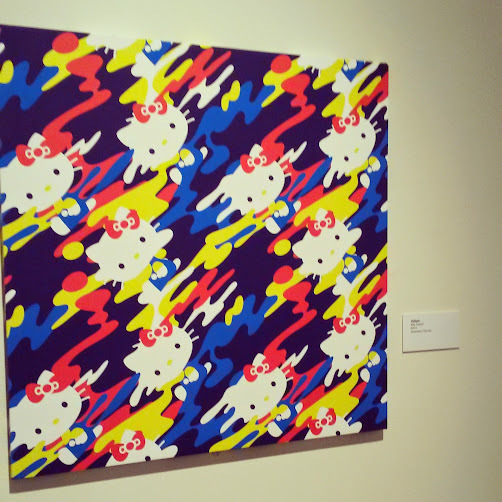 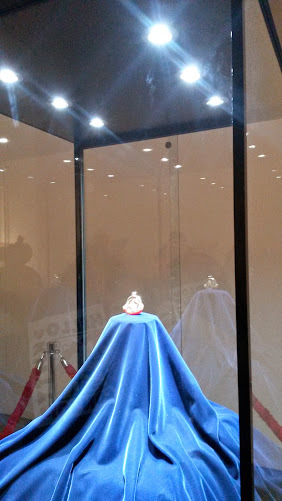 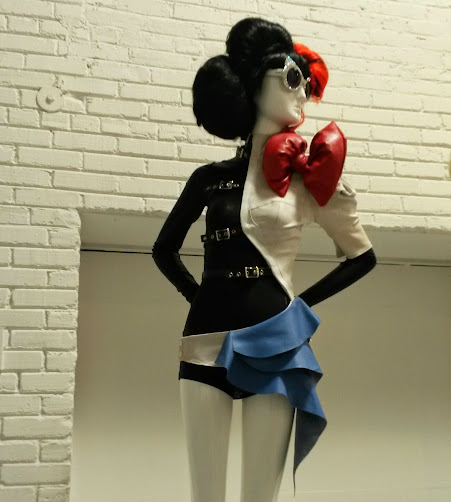 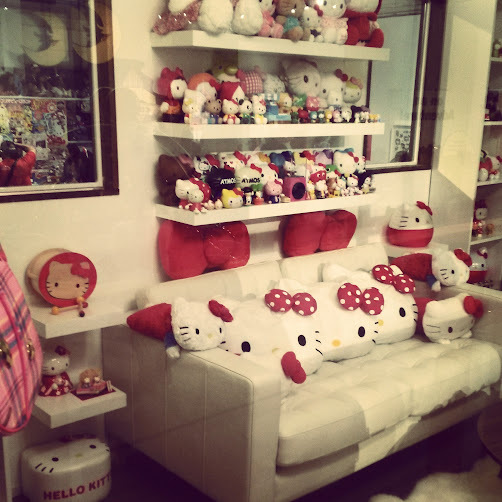 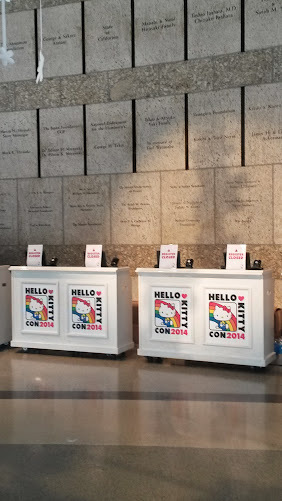 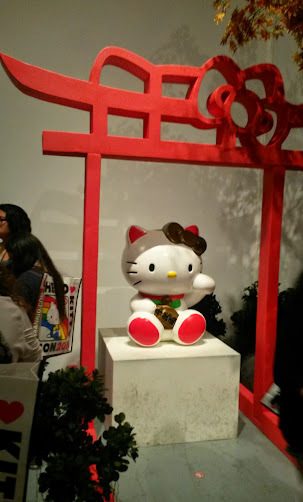 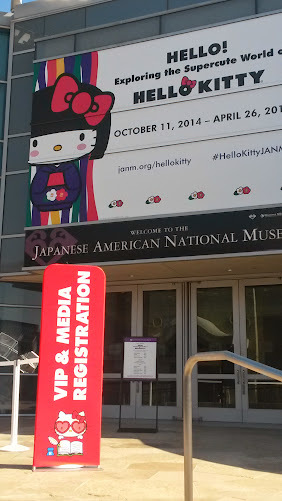 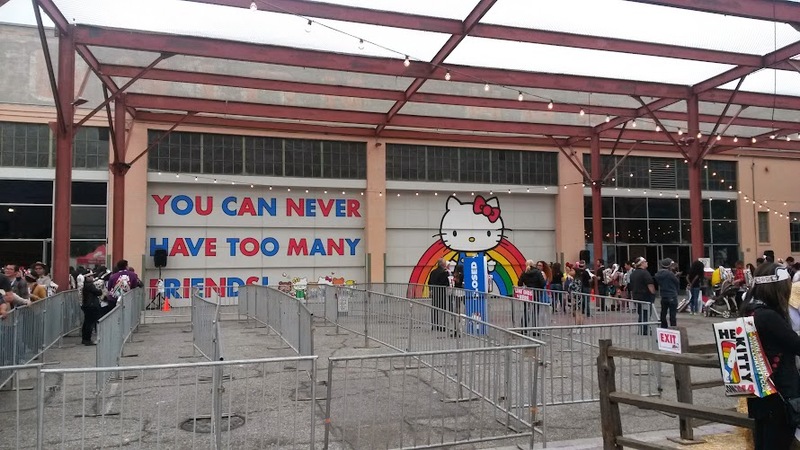 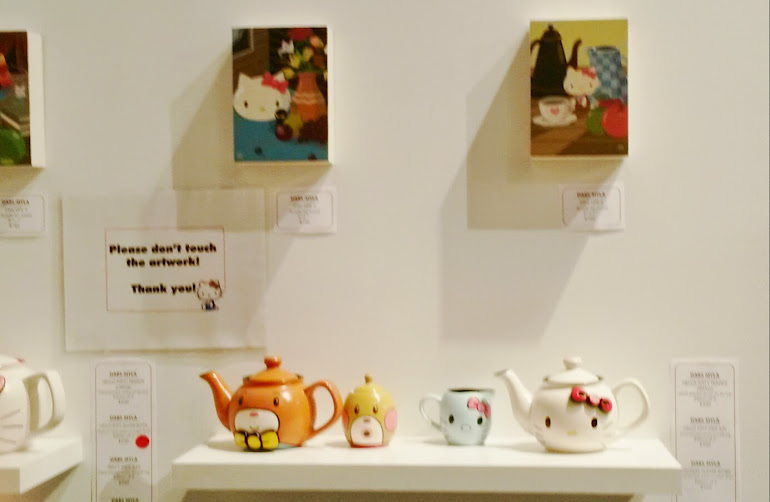 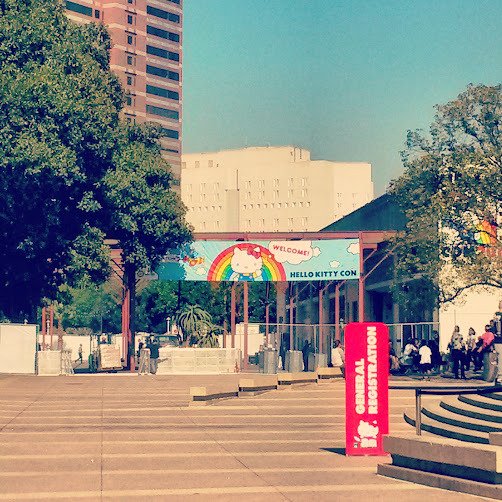 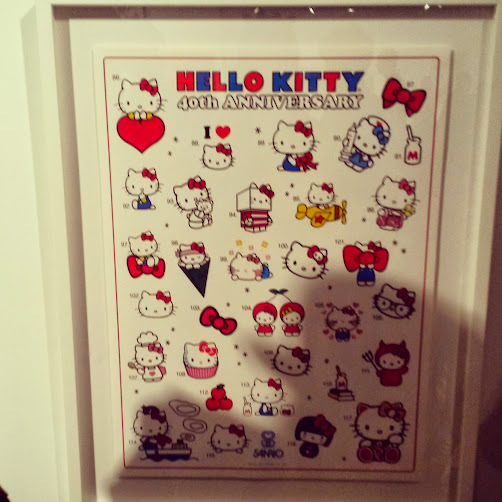 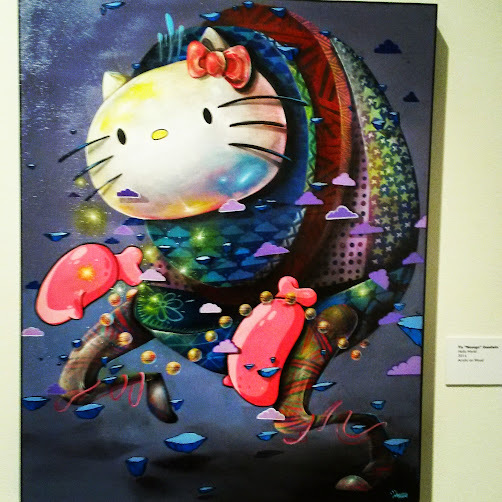 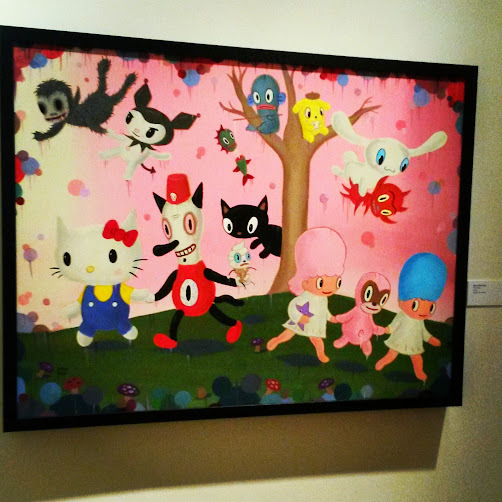 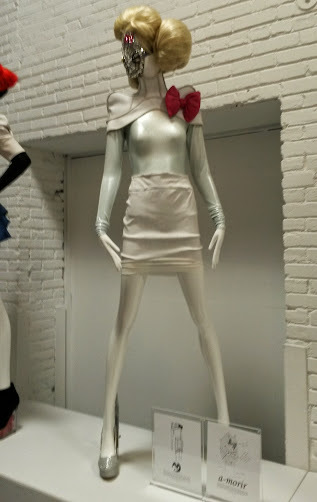 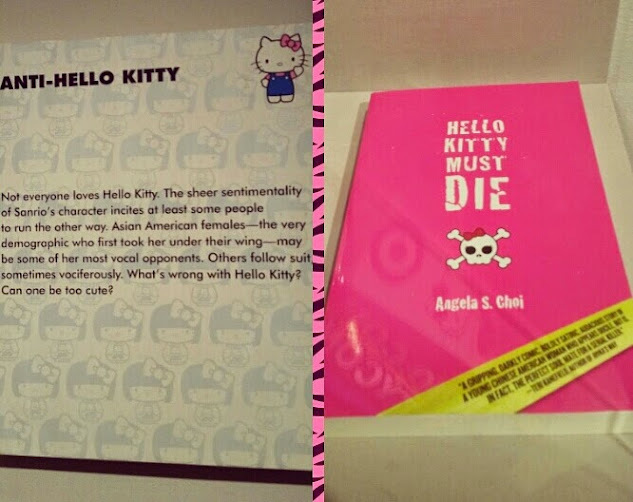 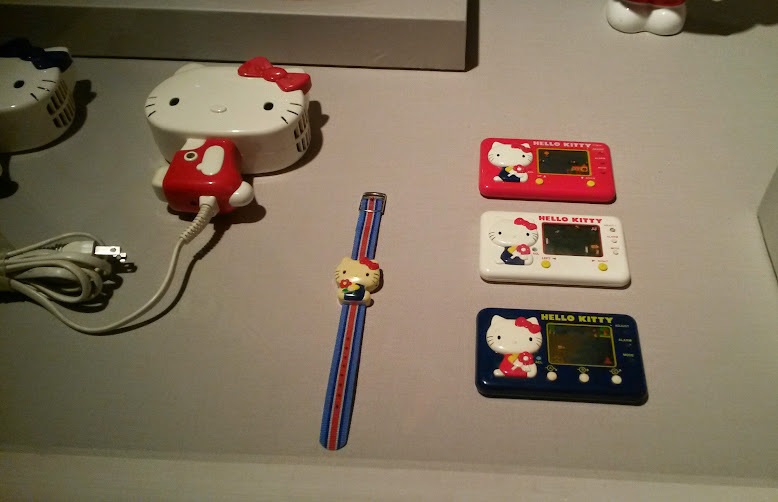 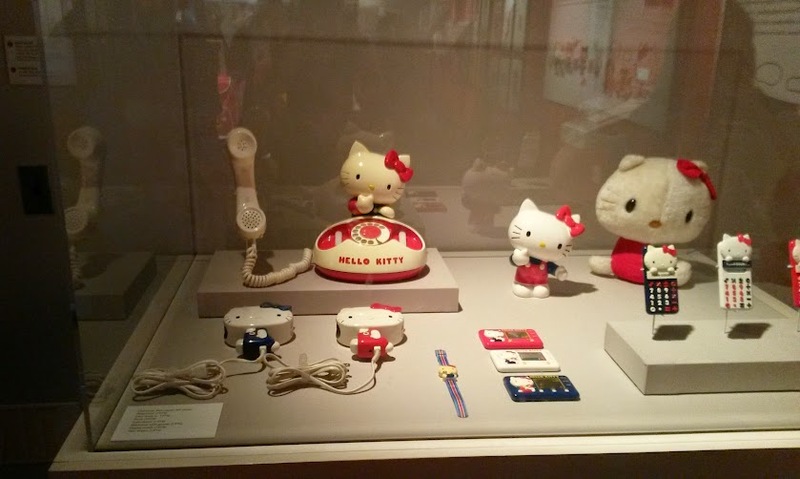 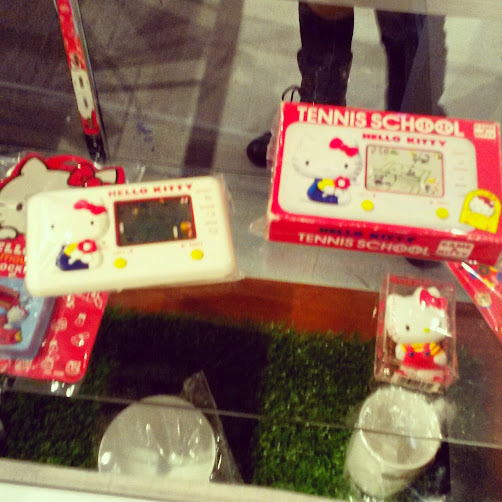 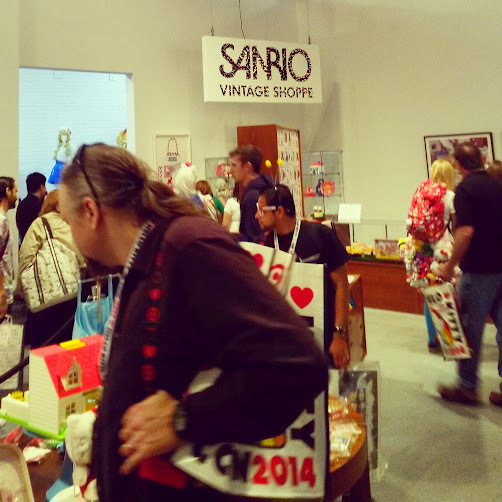 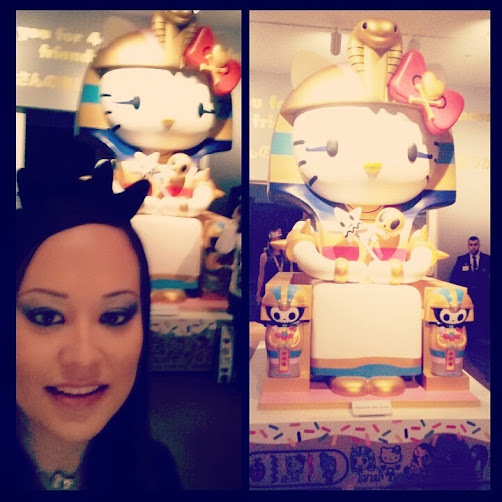 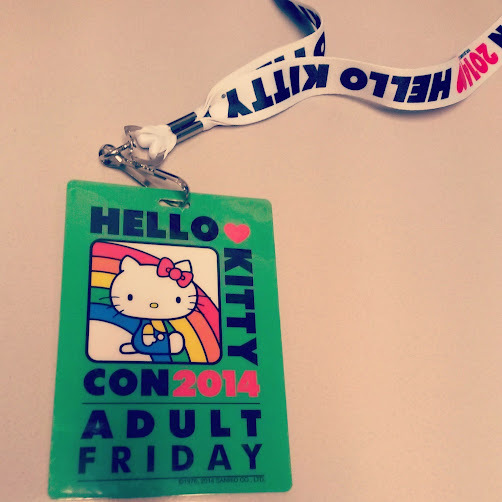 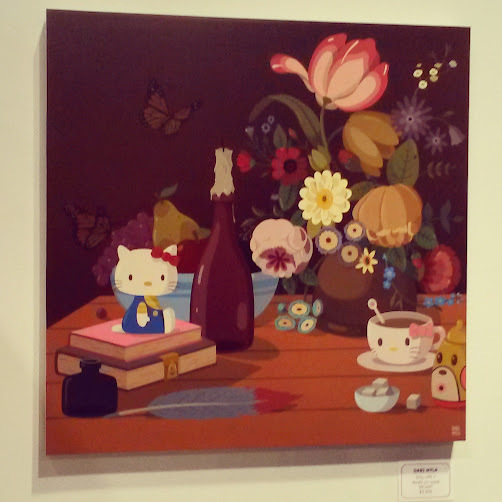 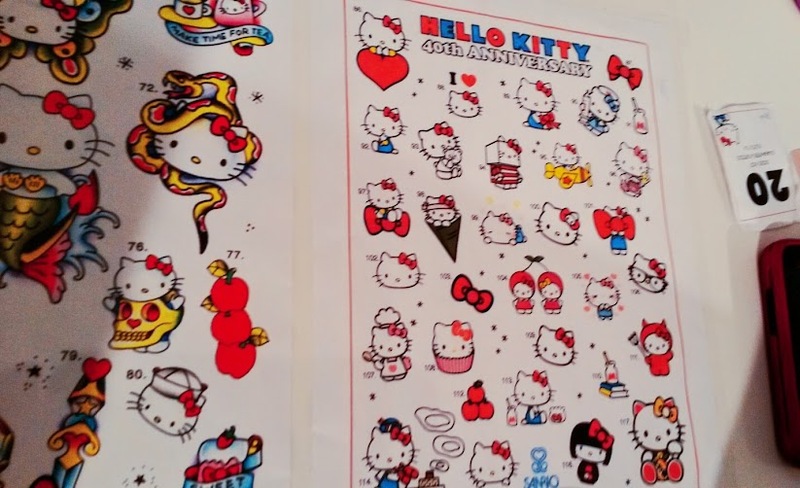 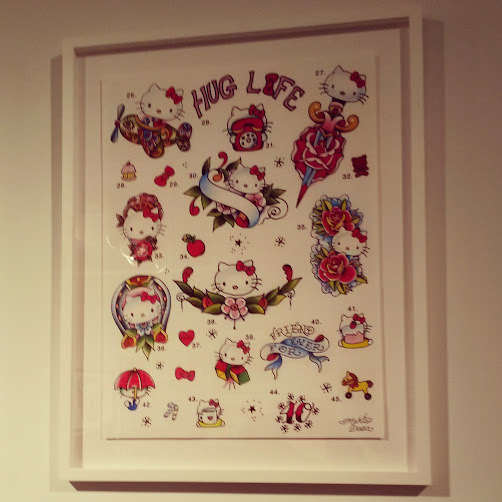 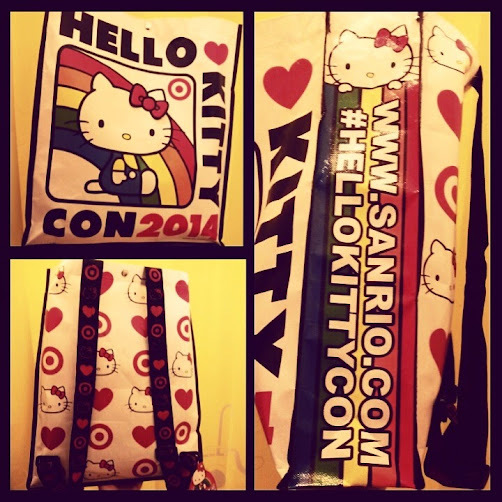 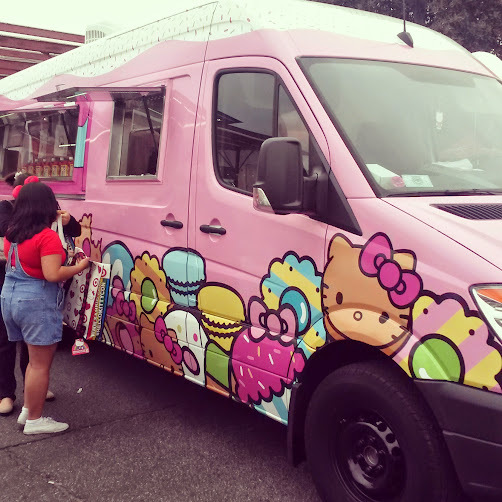 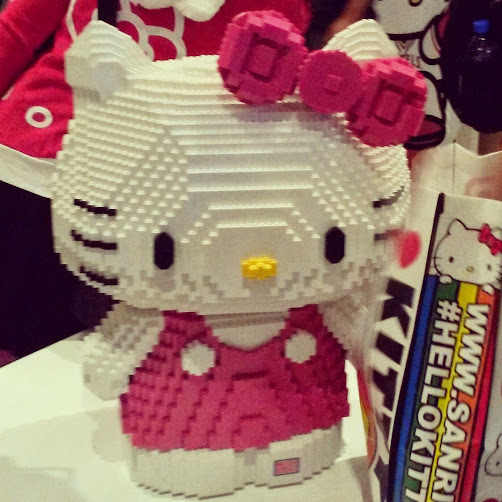 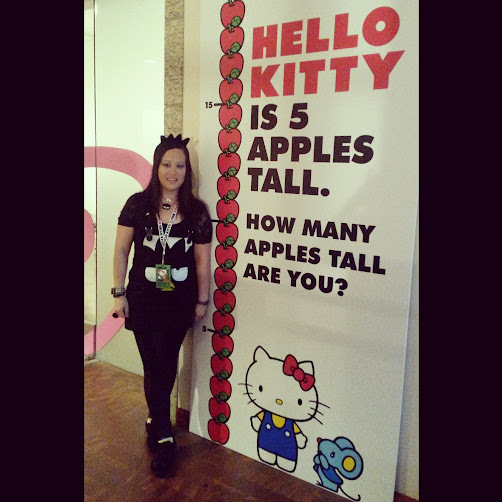 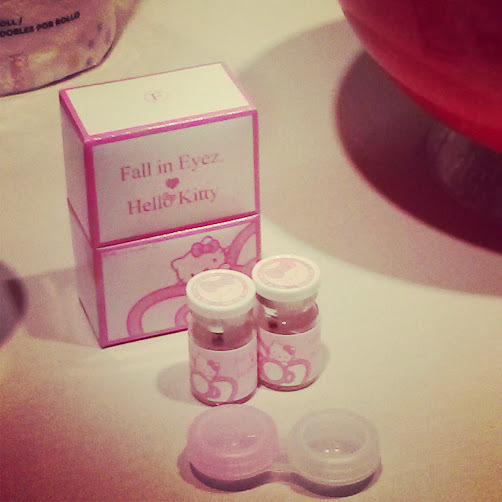 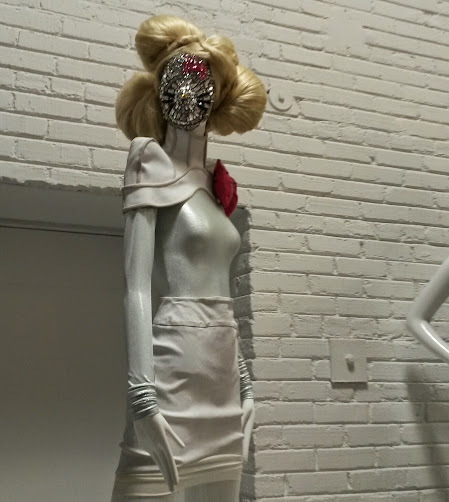 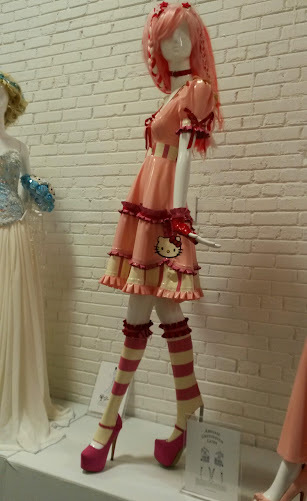 I have more photos in my Hello Kitty Con 2014 Picasa album.